No one can deny the impact of fertilizers on the yield of crops. Nerica 1 is more responsive to nitrogen and potassium fertilizers. 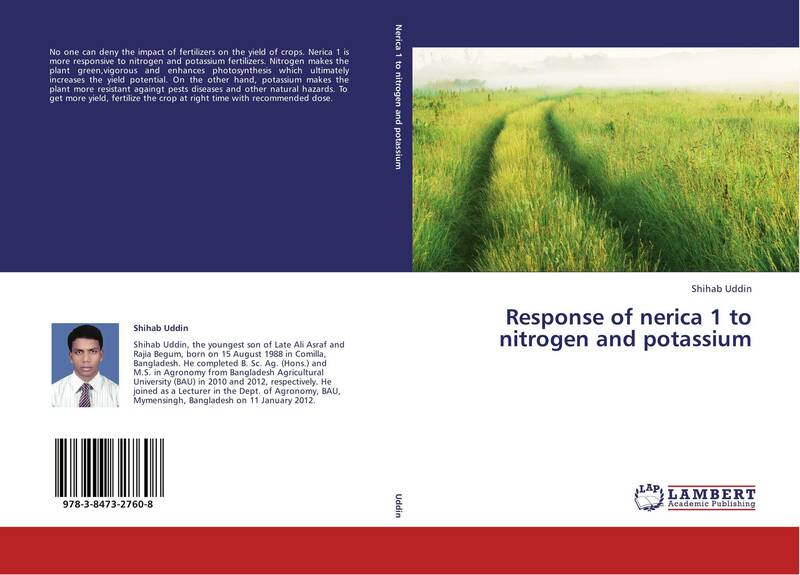 Nitrogen makes the plant green,vigorous and enhances photosynthesis which ultimately increases the yield potential. On the other hand, potassium makes the plant more resistant againgt pests diseases and other natural hazards. To get more yield, fertilize the crop at right time with recommended dose.